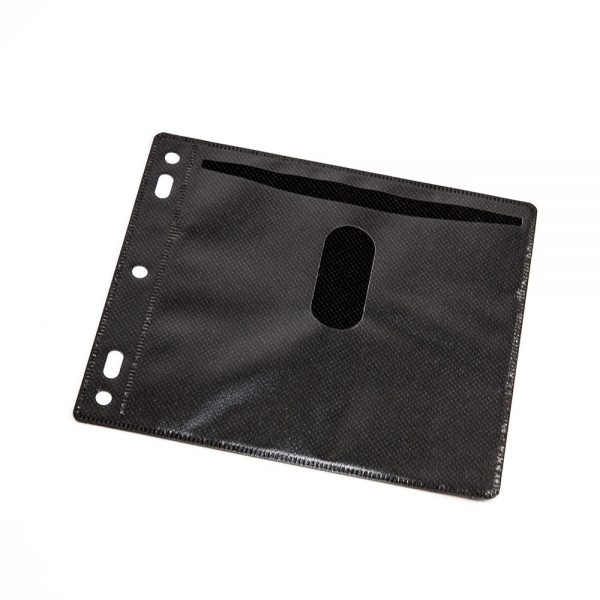 These non woven disc sleeves are made for easy insertion and removal of your discs while offering protection for your multi-media product. The clear frosty vinyl outer layer allows your artwork to shine through. Versatile 5-hole design allows these sleeves fit almost anywhere.